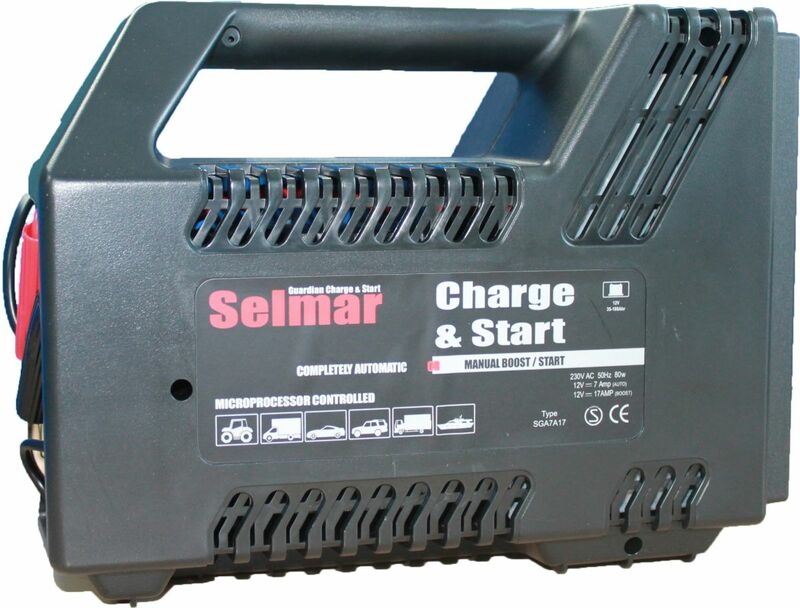 This High Powered Selmar charger is fully automatic and suitable for all 12V car batteries. 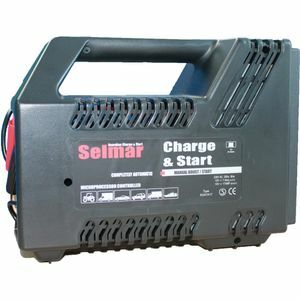 Batteries with a capacity between 30Ah and 180Ah can be charged with the Selmar Guardian Charge & Start. It is very easy to operate thanks to the LED display and the electronic microprocessor inside ensures that it will not overcharge the battery. It is ideal for Heavy Duty applications such as Agricultural vehicles and boats.